We look into all avenues of Catering Services to serve our customers better. With professional cook and experienced master chefs detailing in preparing authentic Indian, Punjabi, Gujarati, Chinese and Continental cuisines, we undertake Outdoor Catering Services to manage all kinds of events such as Weddings, Corporate Events, Birthday Celebrations, and many more. Due to our excellent food preparation and presentation, we have been able to mark our presence as a leading event caterer in East & West London cities such as Middlesex, Birmingham and Essex. We hear all your catering requirements in person and even go to minor details so you can relax and enjoy the wedding. By carrying out all your wedding catering needs, Sukhdev's Caterer is sure to entice the taste buds and satisfy the appetites of the guests. They will taste and enjoy our outstanding food and par-quality services when we manage your wedding catering requirements. We carry out professional wedding catering services that include cocktail snacks, coffee & cake buffet and a complete meal. Every wedding is thoughtfully customized for your favored choice of settings. Be it a business conference, an annual meeting, a corporate celebration or just about any office gathering, all your event worries are set to rest as our experienced chefs get at work in making culinary magic. Our hospitality professionals will watch out of all your requirements by catering right up to your doorstep anywhere in London. The catering services carried out by us cover entire food preparation and presentation for corporate and business events. So, let the event begins!! Sukhdev's Food is one of the best in the area of professional outdoor catering and event planning. Our services encompass birthday celebrations, wedding, cocktail receptions, and elegant dinners for our esteemed clientele. We provide an extensive menu selection with a meal that glances as pleasing as it tastes. Every plate is elegantly styled and presented, leaving a permanent impact on all who come. 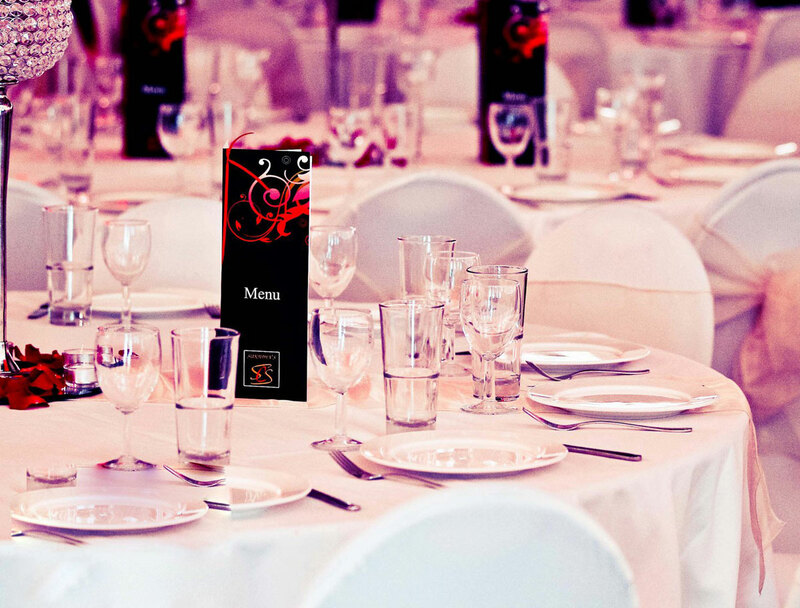 Our experienced staff will completely supervise your event, offering the most professional, responsible service. After all, your satisfaction is our priority. When you select Sukhdev's Caterers, you can relax and put attention on the most essential part of the event of your engagement. The cooking, presentation, and aesthetic of your event should reveal your story. We accept the statement that every element down to the last detail should indicate who you are as singles and as a match. Owing to our professional hospitality services & exceptional food, we are acknowledged as one of the event planning caterers in London. Take a look at our exquisite range of Indian foods and drinks, one of the best in the industry and set your taste buds tingling. We pride ourselves on our quality and service so we only deliver the very best.